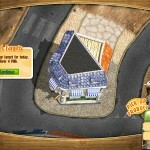 Management Farm Upgrade Achievement Youdagames Click to find more games like this. 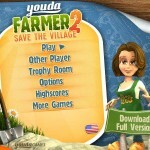 Youda Farmer 2: Save the Village, offers you a great new farming adventure! The Big Boss destroyed almost everything, so it’s up to you to rebuild it all. 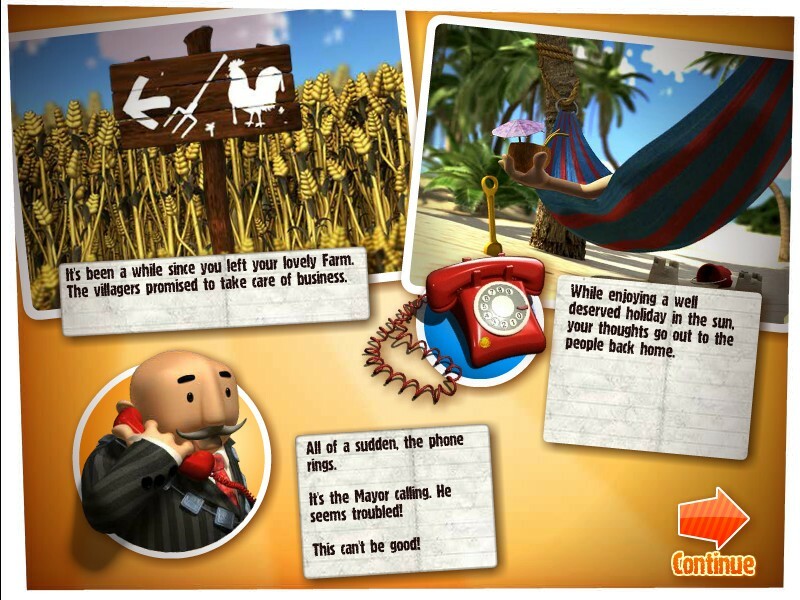 Earn and invest your money wisely, The Big Boss will grab every opportunity to execute his evil plans! It's been a while since you left your lovely farm and village for a well deserved holiday in the sun. Then all of a sudden the mayor calls! He sounds all but happy. An evil real estate developer named 'Big Boss' has been destroying a lot of crops, stables and buildings at the village and your farm! This can't be happening! 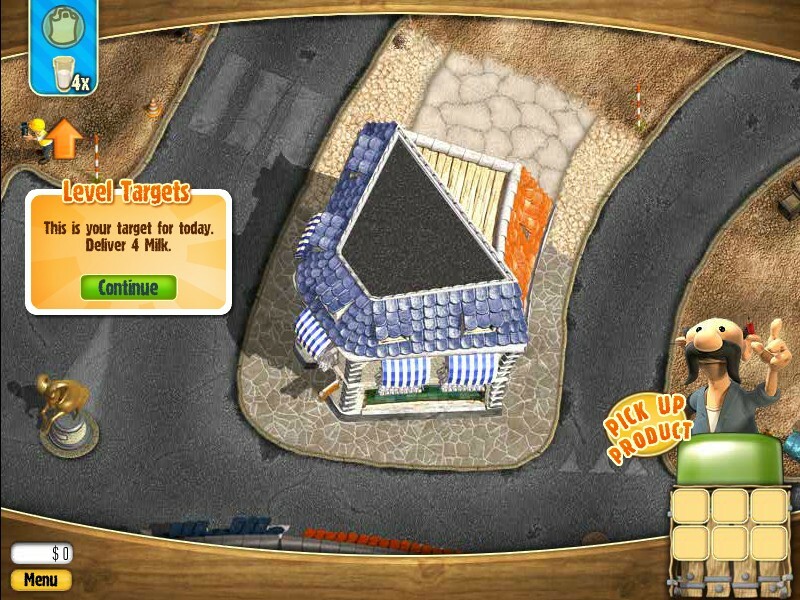 There is only one thing you can do; You have to return to your farm as soon as possible and stop the Big Boss from building ugly parking garages and ruining your beautiful land! 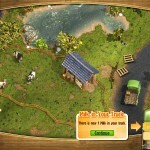 Earn enough money to rebuild your farm. 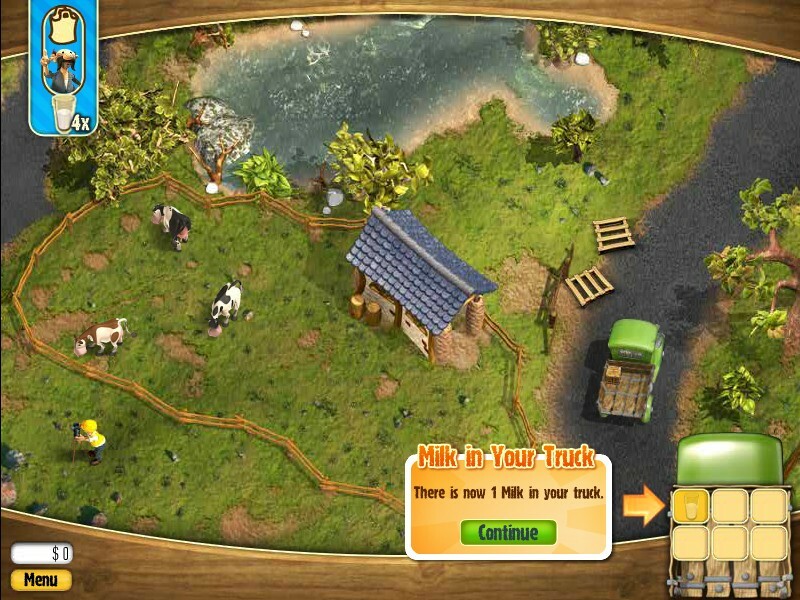 Collect wood and stone, to rebuild and upgrade your farms and shops. Plan the most efficient routes to stay a step ahead of the Big Boss. Prepare all new dishes to deliver and use the brand new recipe book to refine your tactics. Receive the biggest rewards for making the best combo's, preparing and delivering dishes and get all the 40+ golden medals. Replay levels to improve your achievements! Find paint buckets to customize your truck in 12 different colors. 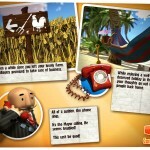 Build 6 different machines to beat the Big Boss in 6 compelling mini-games! 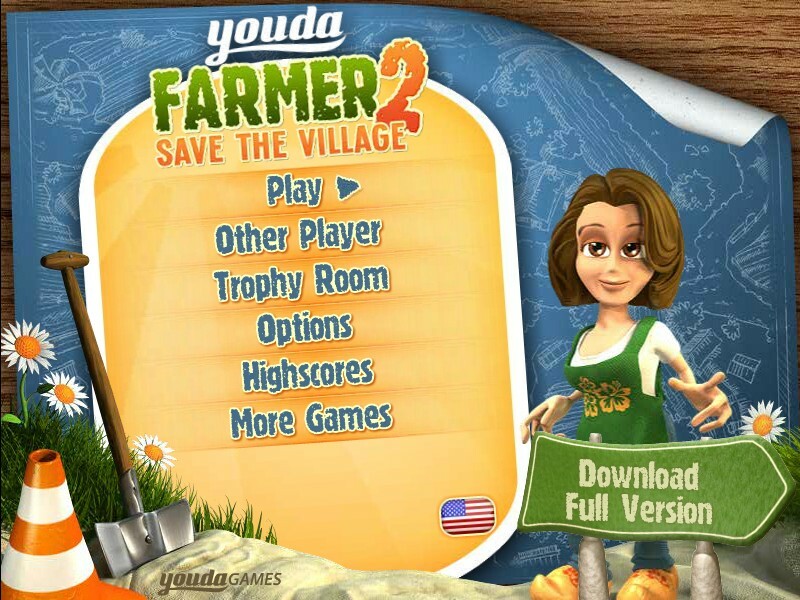 Now… get ready for a whole new farming adventure and save the village! ^.^ ****ting? I dont give a ****!